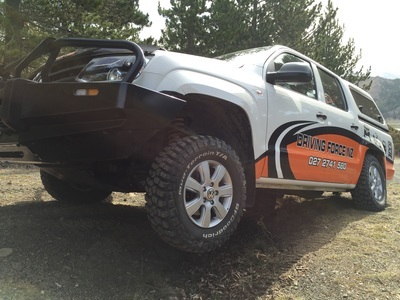 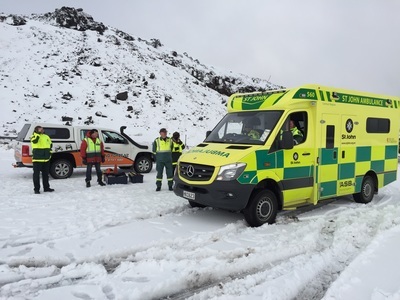 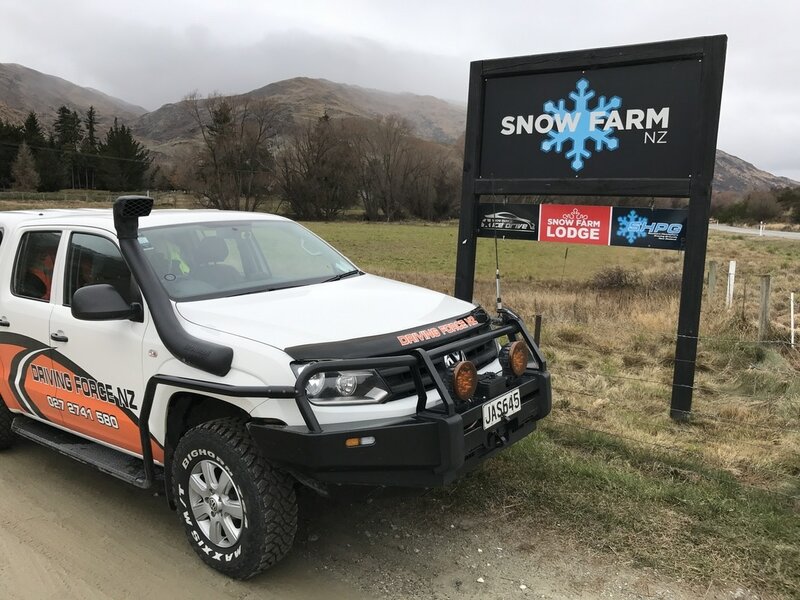 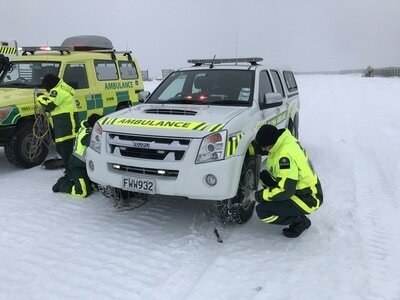 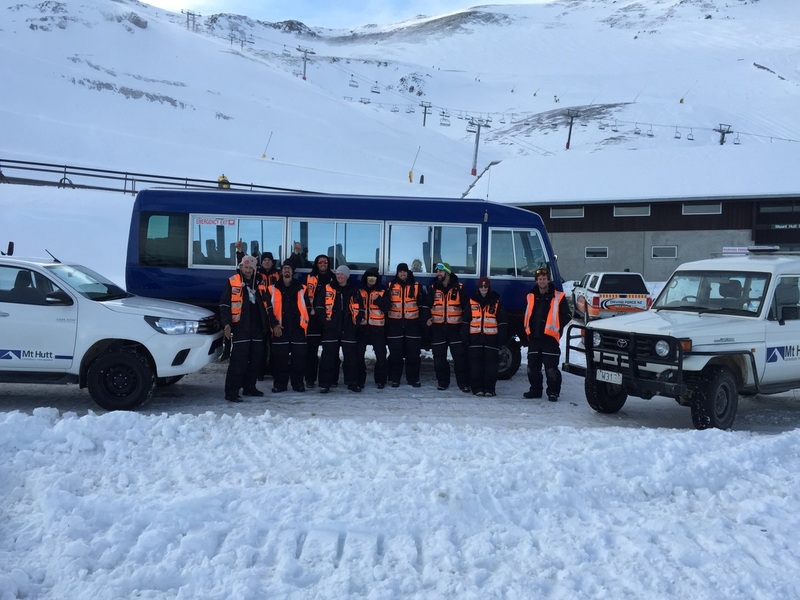 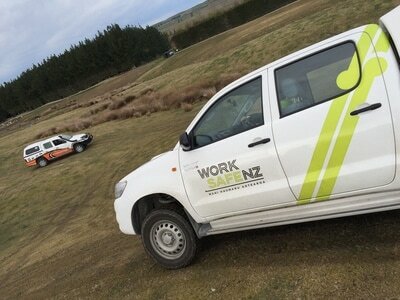 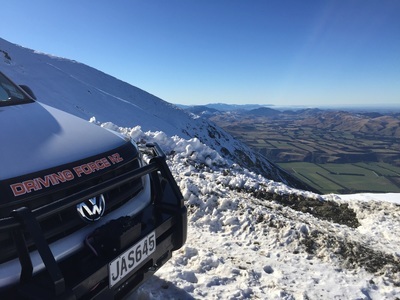 Snow and ice driver training, Ohakune. Traction control "V" Diff lock evaluation. 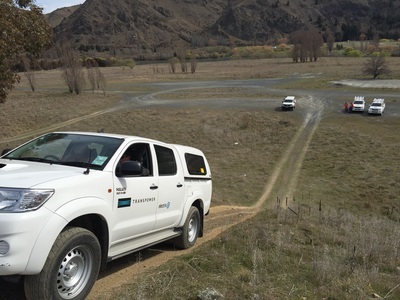 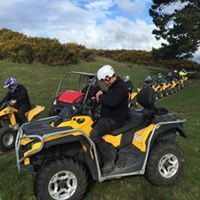 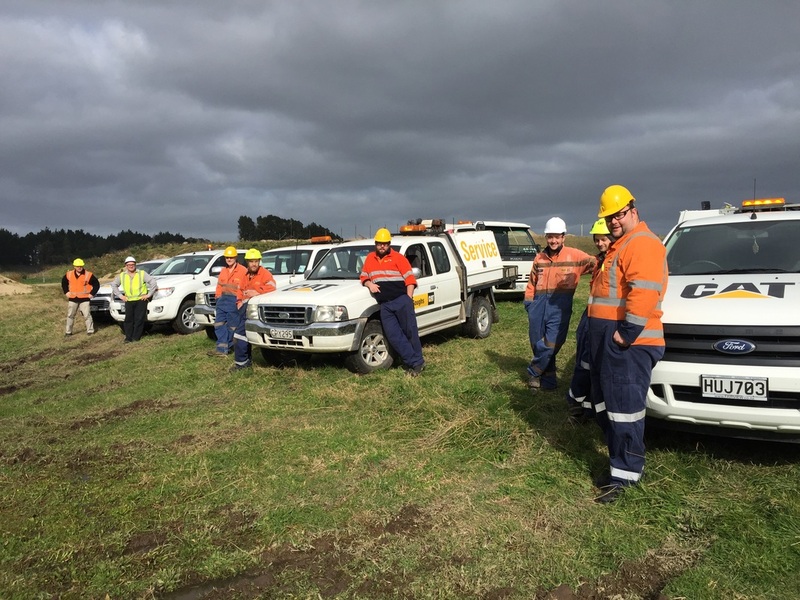 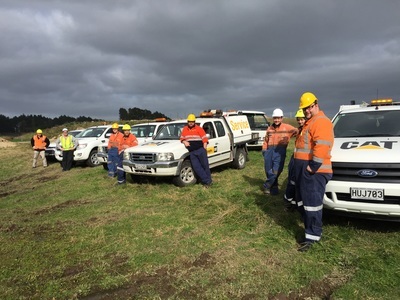 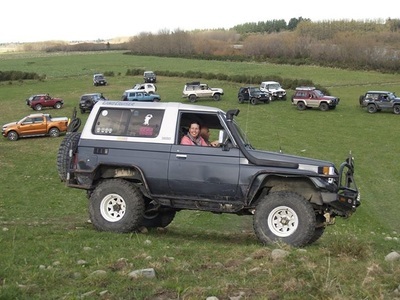 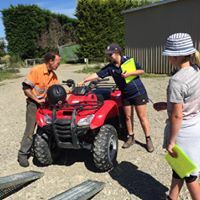 4wd clubs combined driver training days. 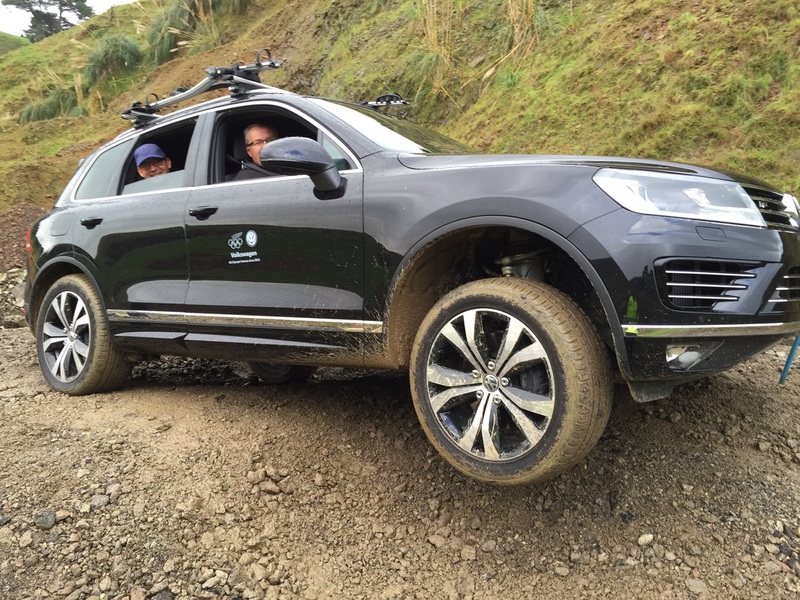 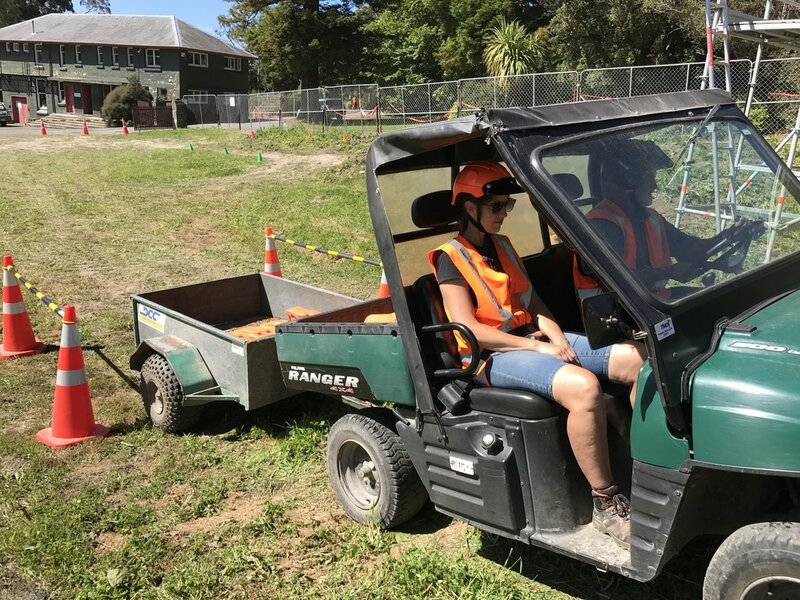 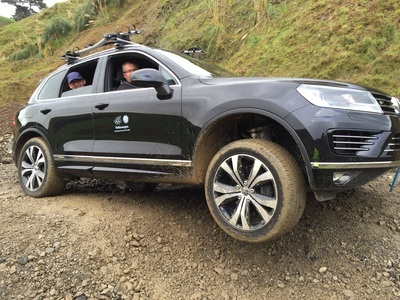 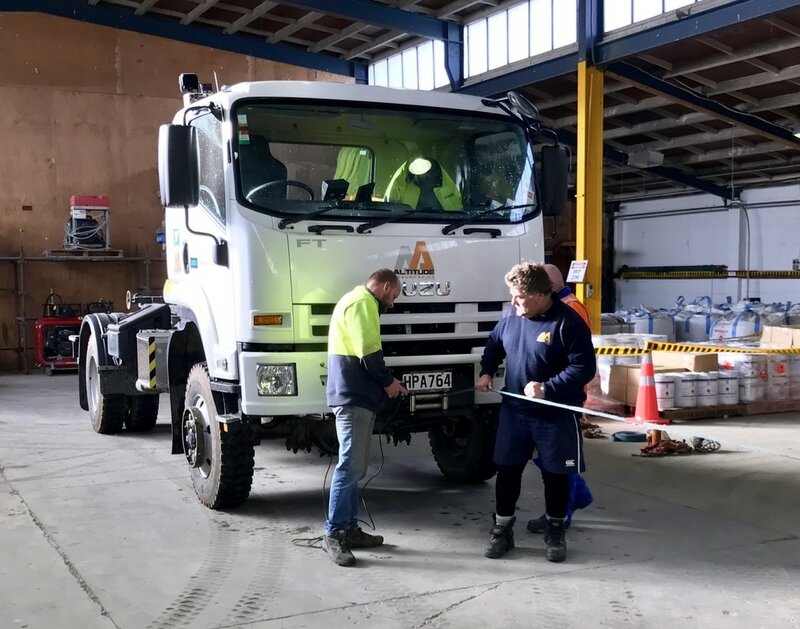 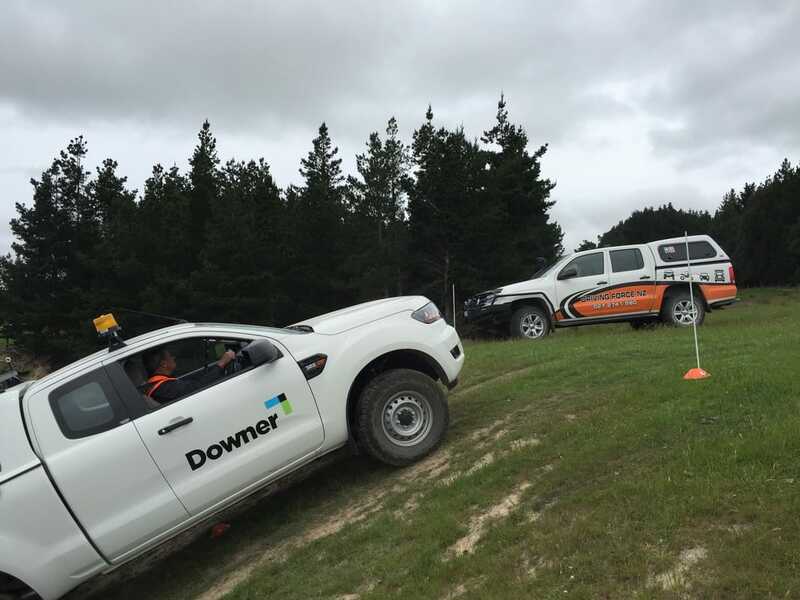 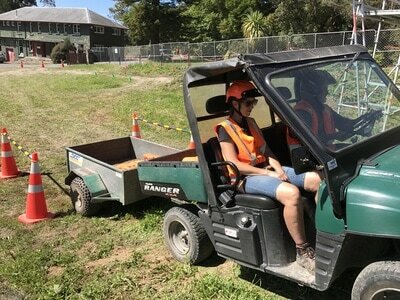 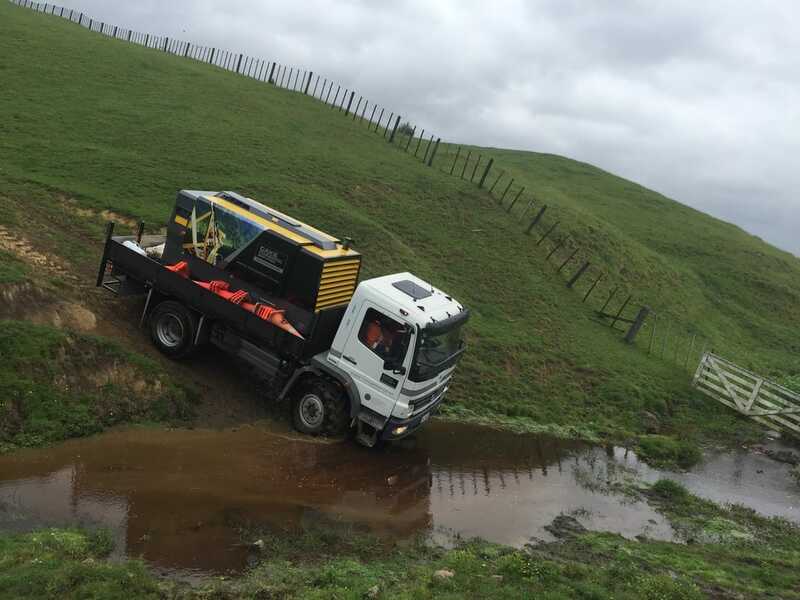 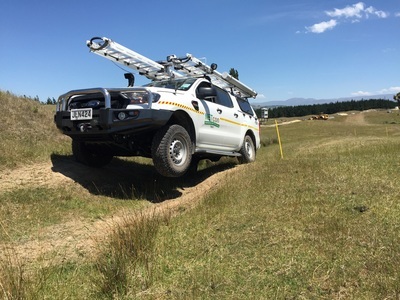 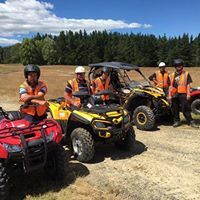 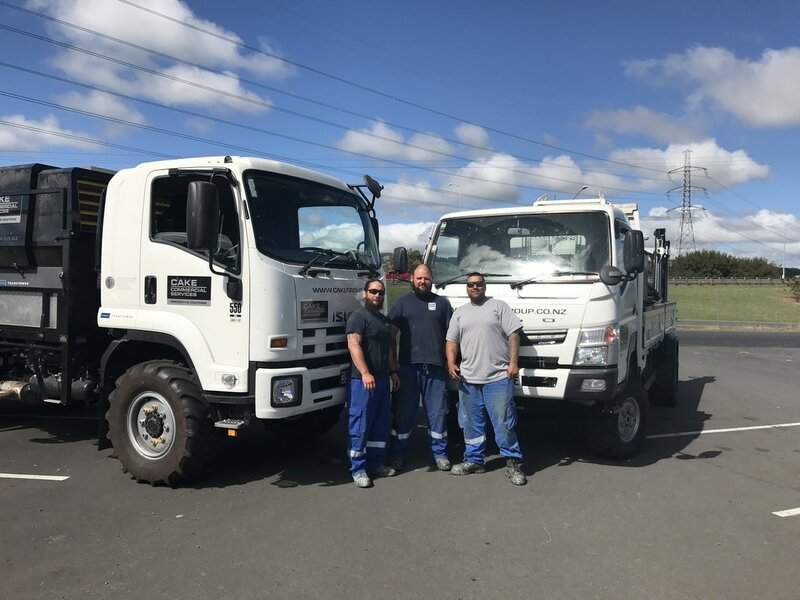 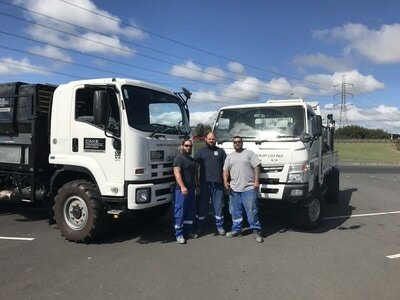 Heavy vehicle off-road drivers course, Auckland. 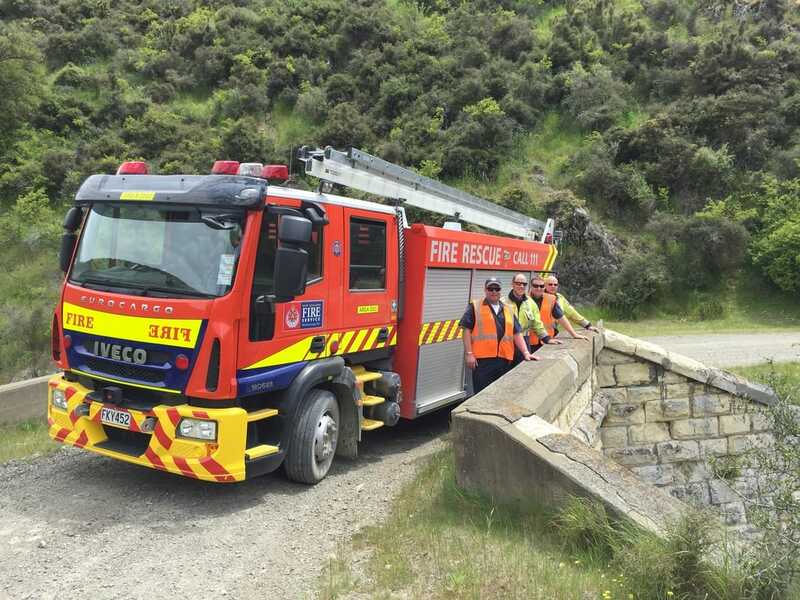 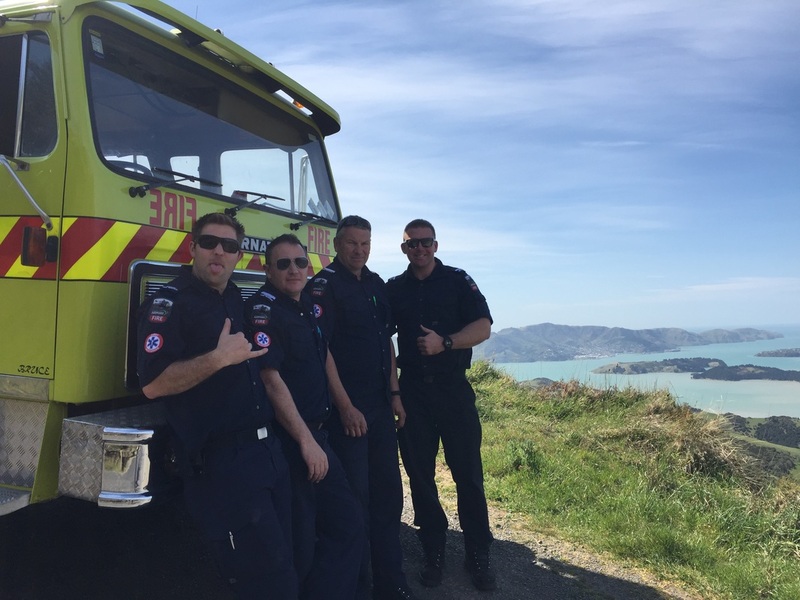 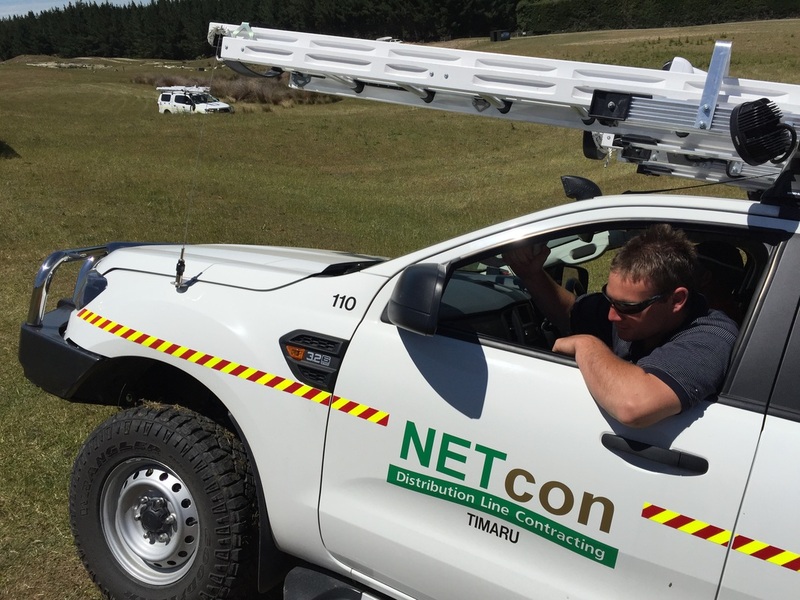 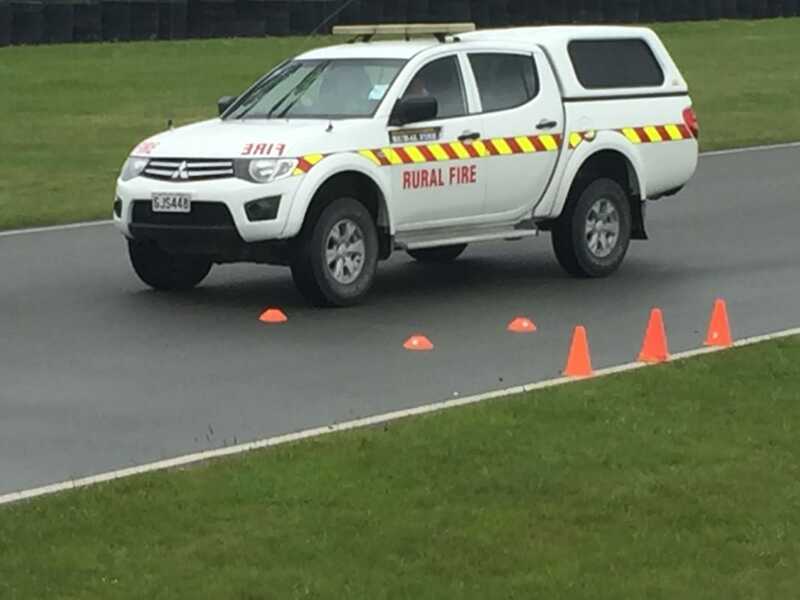 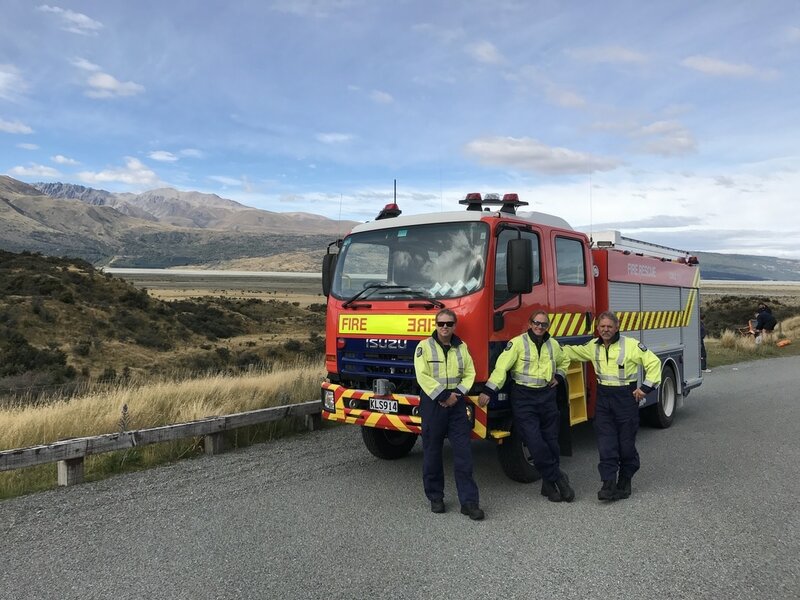 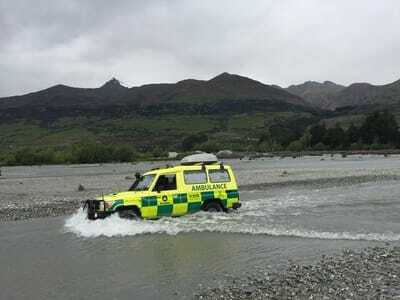 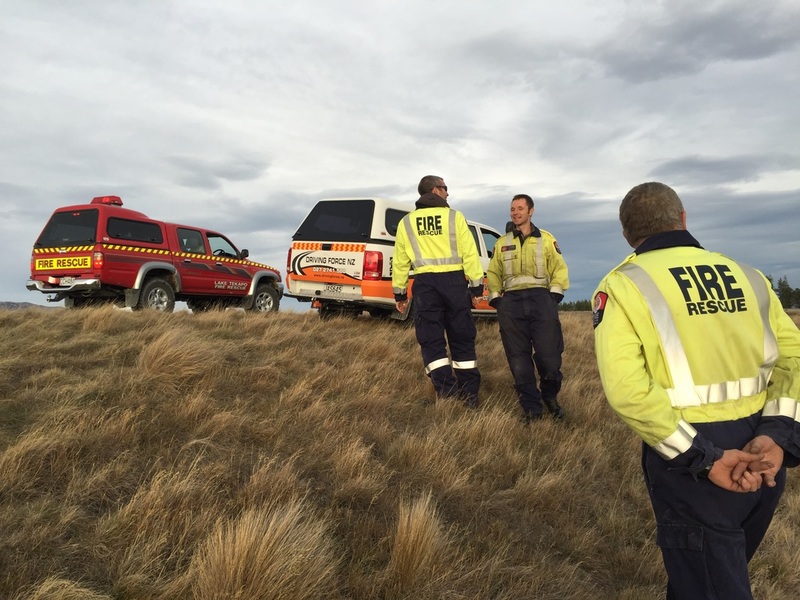 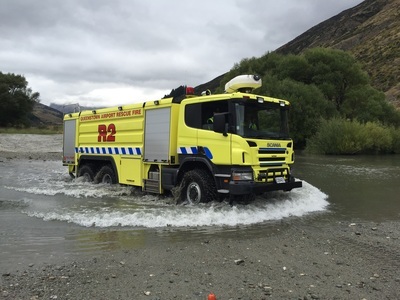 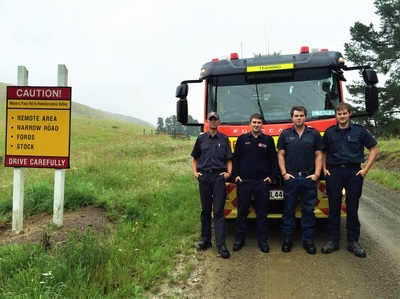 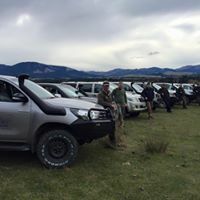 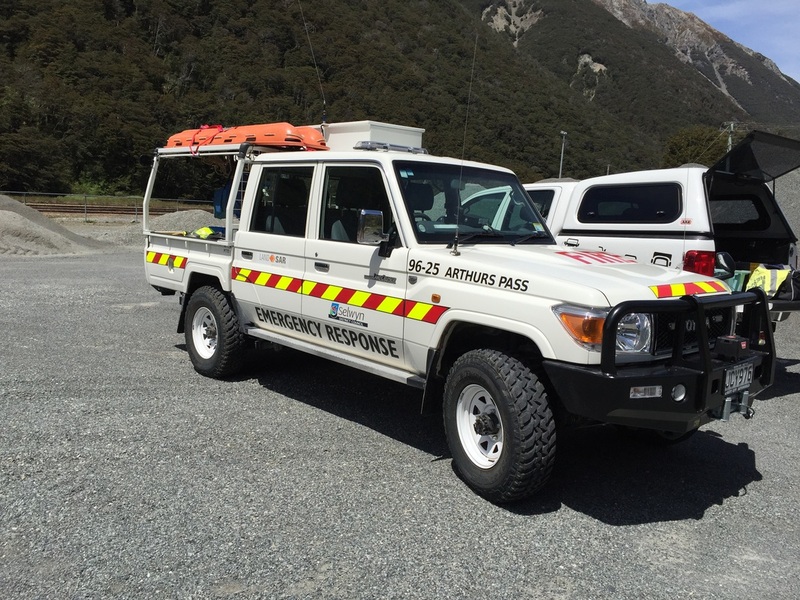 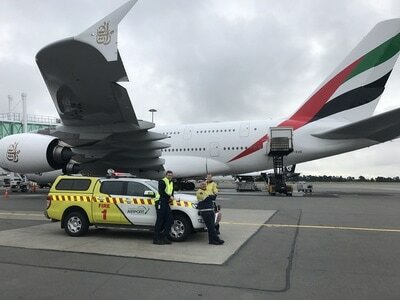 Emergency response drivers course for the New Zealand Fire Service.